Payday Loan? Cash Advance? 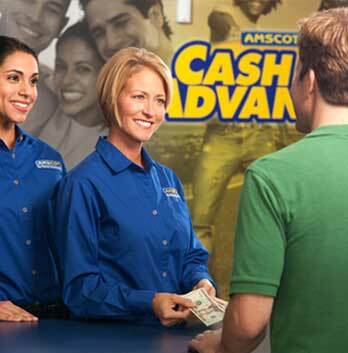 No matter what you call it, every Amscot in Altamonte Springs makes getting one convenient. Why use an Amscot Cash Advance (Payday Loan) to help you manage your money? Many people in Altamonte Springs find it to be an effective cash management tool. Not only is a Cash Advance fast and convenient, it often costs less than late fees on an overdue bill! We’ve provided some links below for more information. Or, you can simply click the "Get Started" button! Life is busy enough in Altamonte Springs. The least we can do is simplify things.